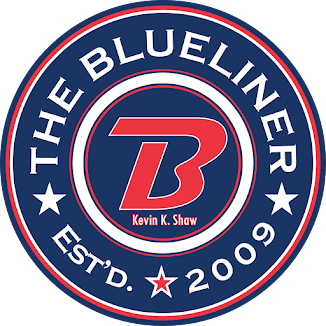 The Blueliner: New plan: I'll blog tomorrow. New plan: I'll blog tomorrow. I have a large post that I'm working on and I'm not sure if I want to post it.I pride myself on not hiding behind a "anonymous" or "insert name here" from the message boards and blogs. I'll figure out what I want to post and how I want to go about it. I'll post some stuff tomorrow. One thing I do want to say is, I'm happy with the news of the last couple of days.